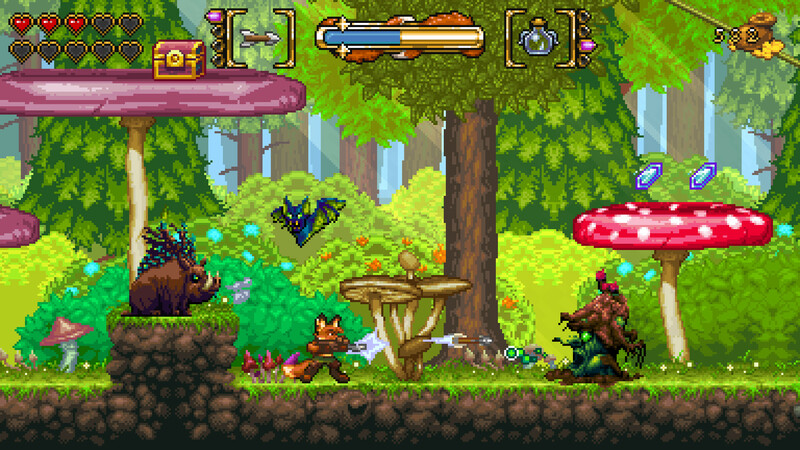 FOX n FORESTS is a 2D 16-Bit style action platformer with adventure and puzzle elements! 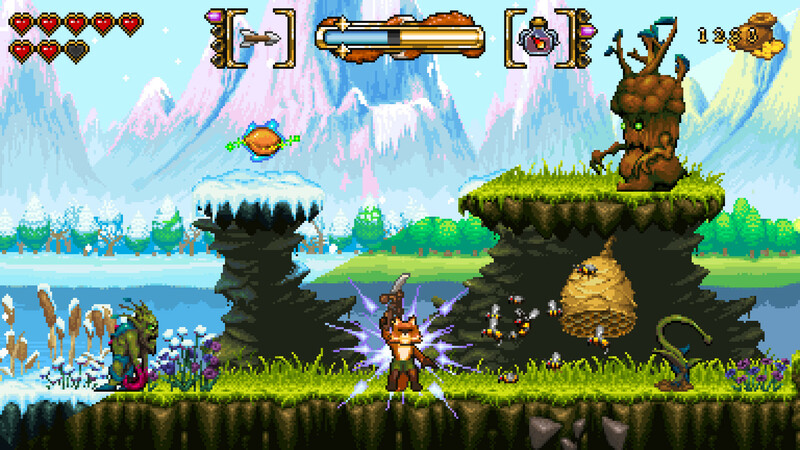 Set within a mystic forest and its surroundings, FOX n FORESTS is a stunning fable offering pixel perfect Retrotainment and rewarding challenges! 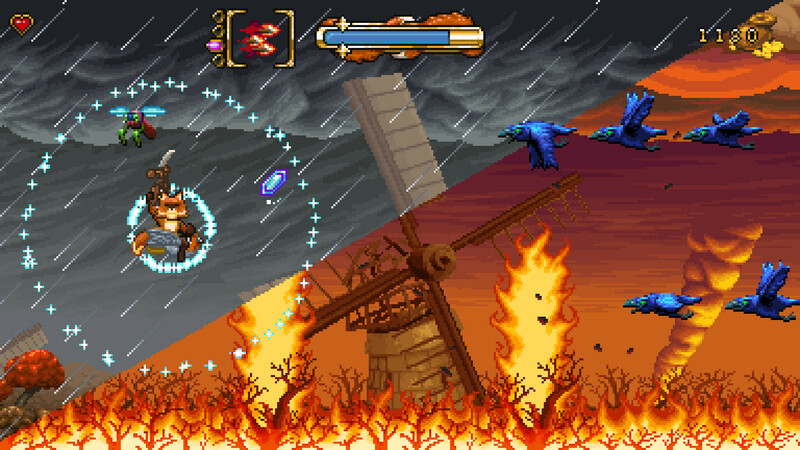 The game is inspired by the glorious days of 16-Bit and all time classics like Super Ghouls ’n Ghosts, Wonder Boy in Monster World and ActRaiser 2 as well as the Castlevania and Zelda series. Its story is passable, and you won’t ever really care about its characters, but its gameplay hits all the right notes to conjure up nostalgia while also feeling modern and fresh. 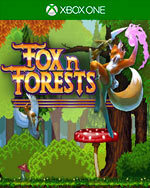 Whether you’re young or old, Fox n Forests is a platform game to sit down with and simply enjoy for the sake of playing. 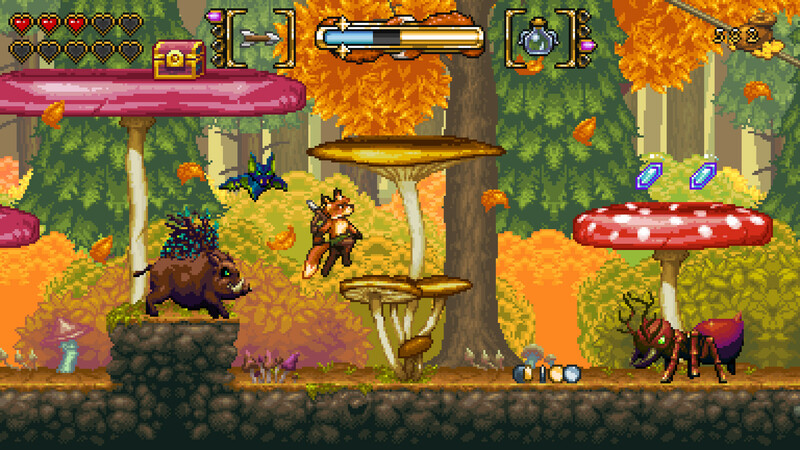 Fox N Forests is a pretty decent game. The only real downside is the pacing and having to do the same levels over again just to collect seeds to continue the game. 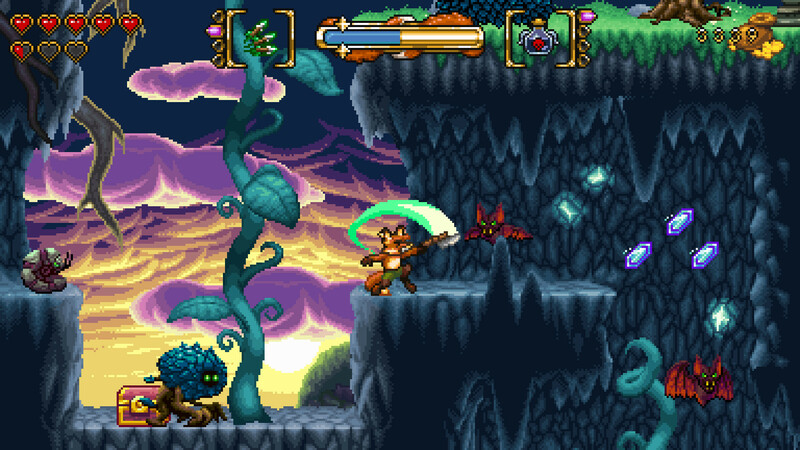 The game plays great, looks just how I wanted it to, and has that style that really gives off the nostalgic feel. 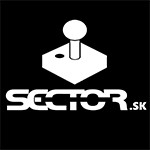 People looking to scratch that 16-bit platformer itch will have a good time with it, and people looking to find nice 16-bit recreation will get something well done here.